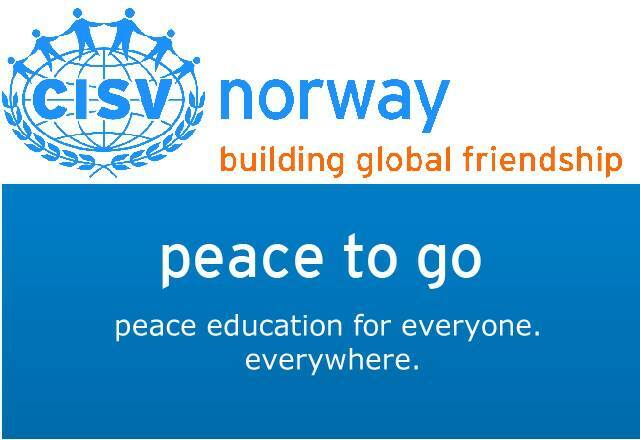 Peace To Go is CISV Norway's phone app. Its goal is to give free access to peace education for everyone everywhere. It aims to help develop a basic understanding of why peace education is important, how it works, as well as encourage people to try out our activity collection or even try creates their own! Peace education for everyone, everywhere. 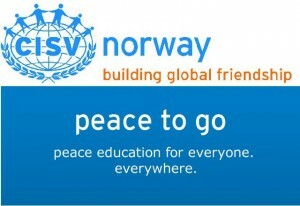 Peace To Go is a project of CISV Norway. You take a receipe, follow it step by step, and in the end you will have the dish you wanted to create. But activities, especially peace educational activities, following experiential learning, work differently. The user has the chance to get knowledge about what she/he is doing and why. The user gets an understanding of the importance of peace education and activities about current global challenges. The user has the opportunity to get more information on specific topics or in a broader context, being able to understand why each activity is educating and inspiring the participants and the facilitators, that peace education is not an idea of a few idealists but a global movement and that it can happen in every environment, with everyone who is willing to participate and even in the shortest time. Peace To Go was created by volunteers over one year from scratch. Activities were collected and created on weekend seminars all over Norway, peace educational material was located, collected and integrated, and everything uploaded and applied to the app and its design. The blog and the Facebook page had to be set up and the app needed to be finalized and published. A huge thanks to everyone who participated in making this possible, and let’s continue by using the app and making it better. We need you to upload new activities to this page or send them to us. Give us feedback on activities you tried. Send us pictures of doing the activities. Tell people about Peace To Go.